Оnly a few dozen people within the company were aware of the project. 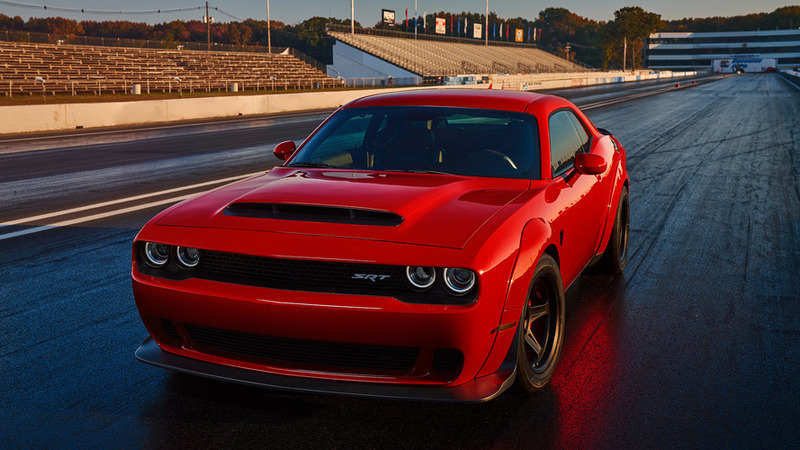 The Dodge Challenger Demon is with no doubt one of the hottest cars that debuted this year. 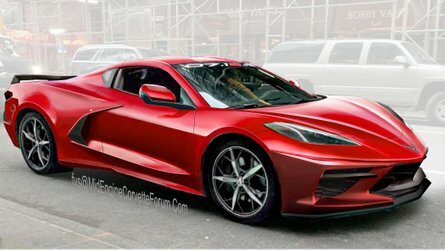 It’s crazy fast, brutally expressive, and really powerful at 840 horsepower (626 kilowatts) and 770 pound-feet (1,044 Newton-meters) when running on race fuel. But developing such a beast, and keeping the process in secret, is definitely not an easy job. Just ask Dodge. We’ve stumbled upon a quite interesting information from Autoline Network regarding the internal codenaming of the Demon project. 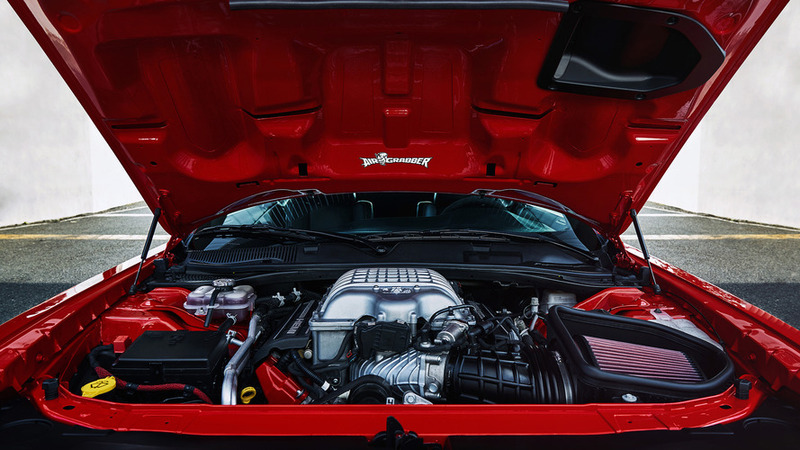 Trying to keep the 6.2-liter supercharged V8 engine of the car in secret within the company, Dodge decided to give it the generic codename Benny. Company officials have told the online channel that “it would have been logical to give the Demon engine an old war plane name, like Hellcat, but that would have raised red flags.” A simple yet brilliant solution. 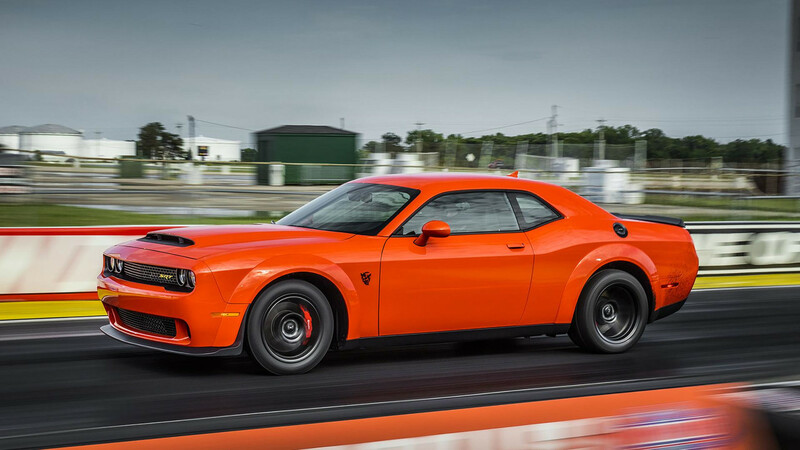 And just to make sure all the juicy details about the motor are also in secret, the engineers and testers at the company re-calibrated the gauges of the dyno so that readouts looked like a Hellcat engine was being tested. 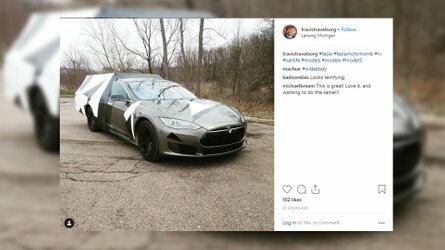 And, again, it worked so well that only a few dozen people within the company were aware of the project, according to Autoline Network. 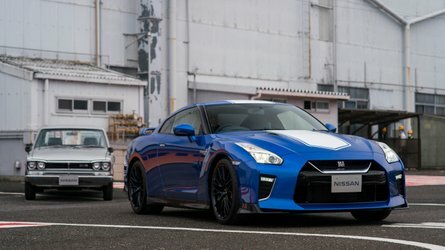 The world’s fastest quarter-mile production car as certified by the National Hot Rod Association is already available to order at a starting price of $84,995. Most of the options are relatively cheap, including the all-important Demon Crate, which Dodge says contains $6,140 worth of parts and tools – it can be had for just one American dollar. 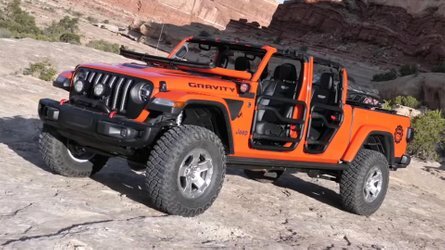 Some of the features can turn the Demon into a real civilized driver, like the heated and cooled leather front seats and 18-speaker Harman Kardon 900-watt sound system with dual subwoofers. Check out the video at the top at about 3:50.